Bodhgaya is the city of Lord Buddha's penance and supreme enlightenment. The history and tradition of this sacred spot goes back to the earliest days. 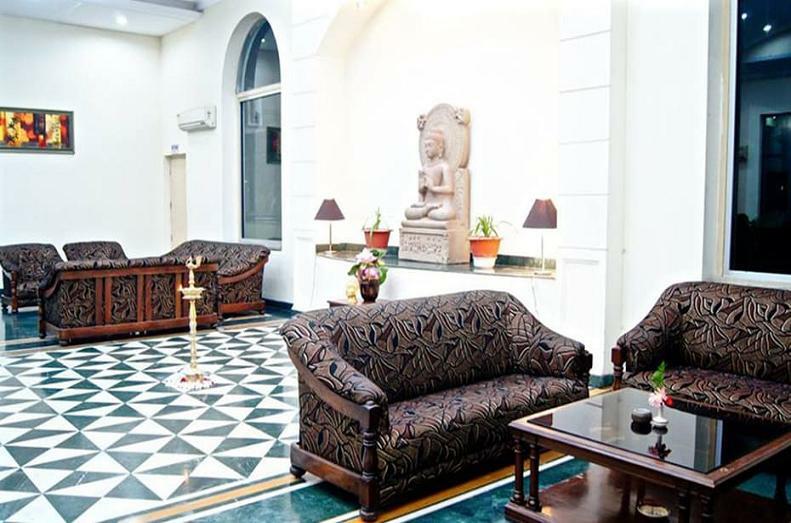 At Lotus Nikko Hotel Bodhgaya you are not only in the city's central, but also enwrapped in all the warmth and cheer. The city is famed for the best of Bodhgaya's culture and is an experience of a life time. The Restaurant serves a plethora of cuisines such Indian, Continental, Chinese, Japanese & Thai. Access:-10 kms from Gaya International Airport, 17 kms from Gaya Junction Railway Station and 15 kms from Gaya Bus Stand. 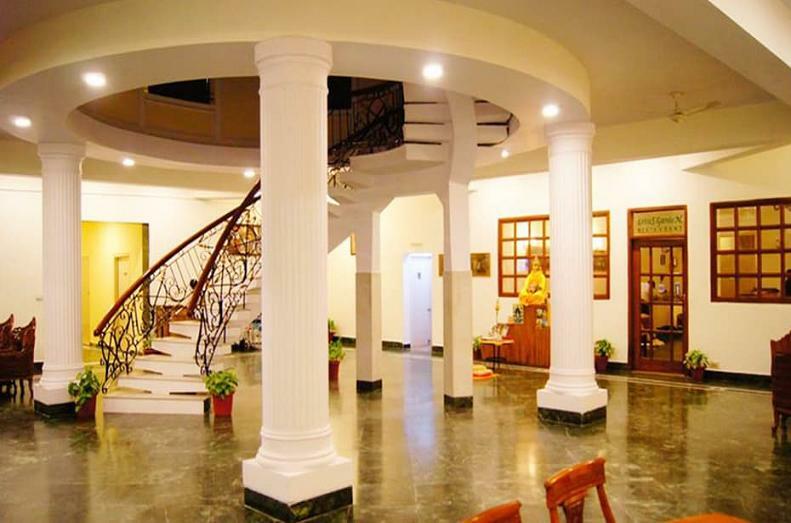 Lotus Nikko Bodhgaya has 72 deluxe rooms, 4 cottages and 4 deluxe suites, spread across two different adjoining wings in the hotel. It is adjoining "Mahabodhi temple" and takes pride in temple visibility from majority of the rooms. 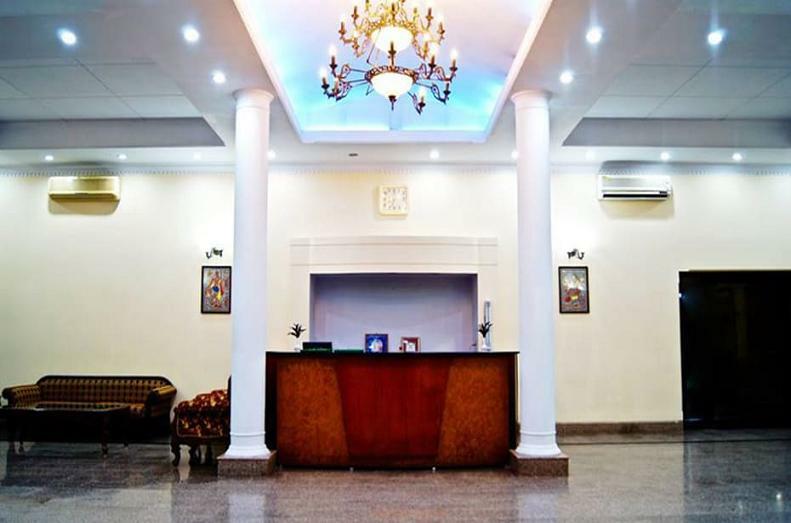 Lotus Nikko Hotel is placed roughly 2 km from Burmese Monastery and 1 km from Bodhgaya Bus Station. 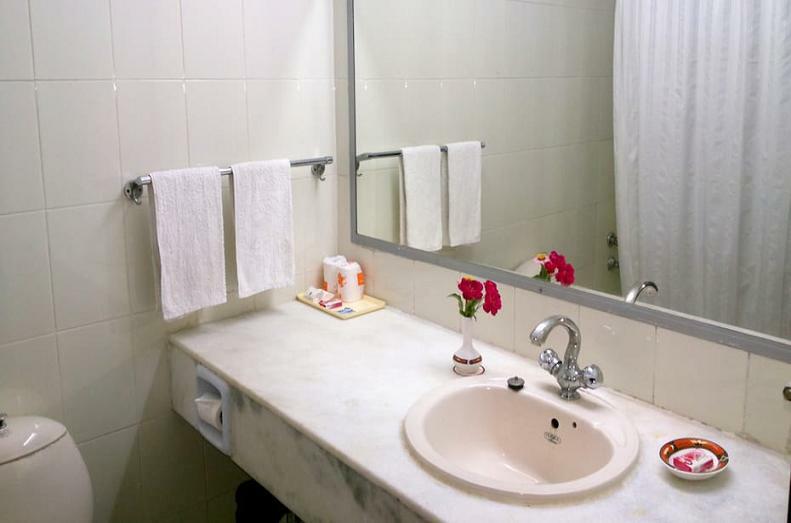 The property is inclusive of a travel desk that offers assistance in sightseeing and vehicle arrangement. 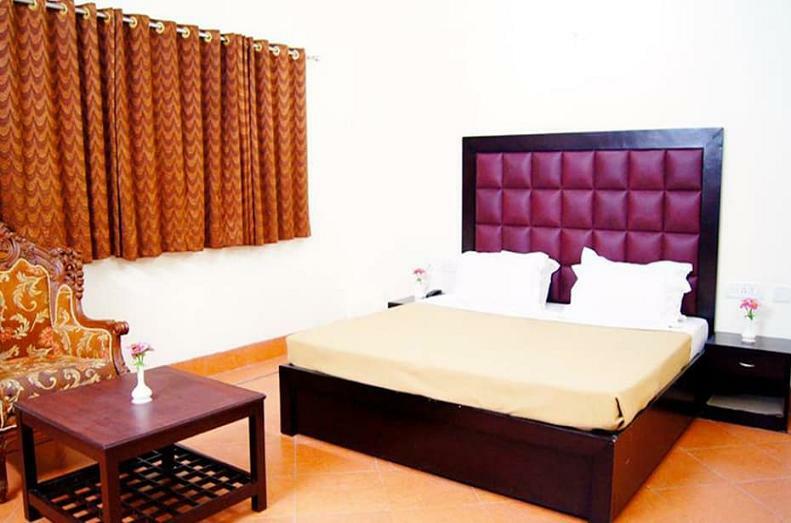 With its 62 well-kept rooms to choose from, the property in Bodhgaya offers a decent stay. 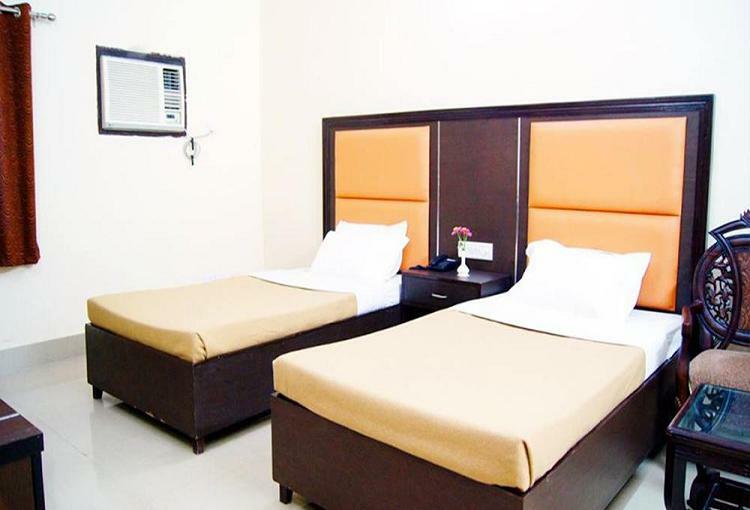 Available conveniences include air-conditioner, mini-fridge, ceiling fan, chair, bed and attached bathroom with shower cubicle and hot/cold running water facility. 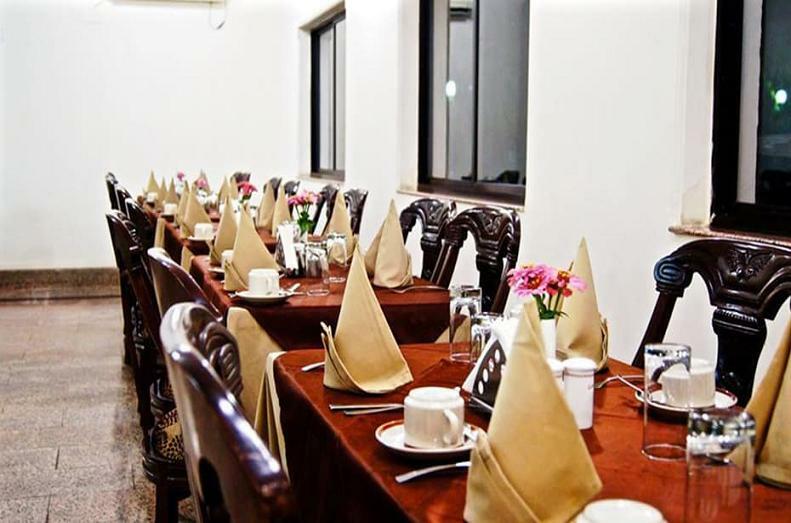 Apart from good accommodation in Bodhgaya, Lotus Nikko Hotel has a restaurant that serves a selection of delicacies to its patrons. 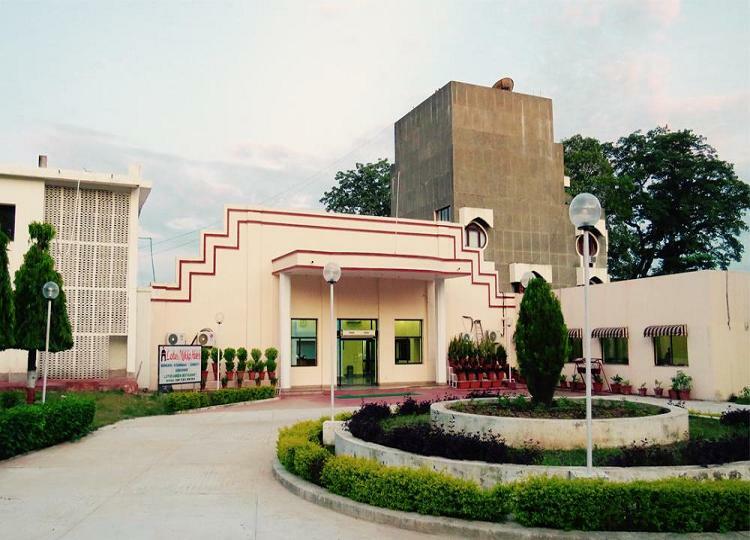 The Gaya International Airport is located at a distance of 10 km, Gaya Junction Railway Station at 17 kms and Gaya Bus Stand at 15 km.